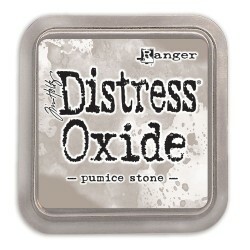 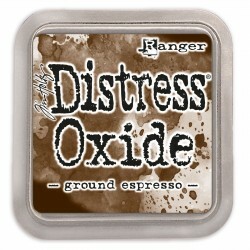 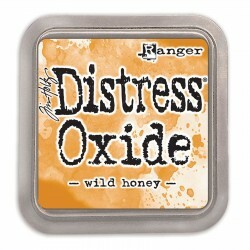 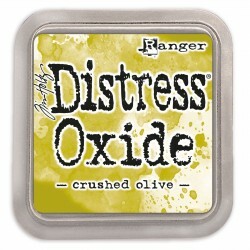 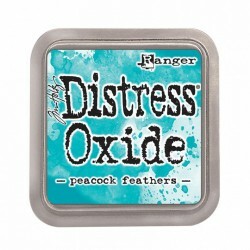 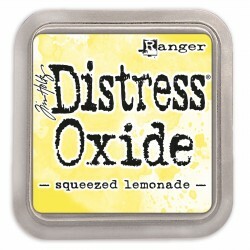 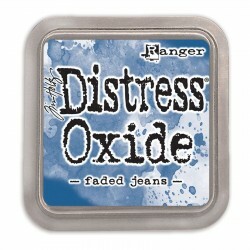 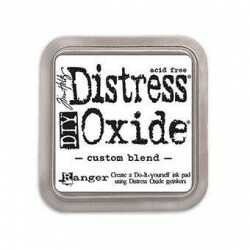 DISTRESS OXIDE Il y a 61 produits. 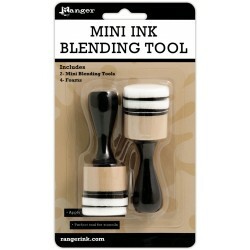 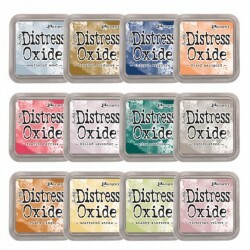 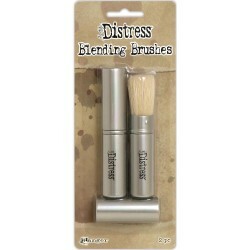 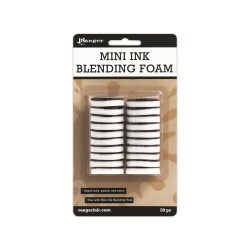 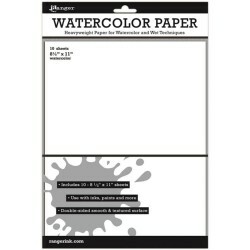 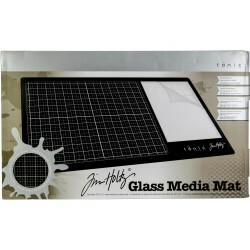 Tim Holtz distress oxide CUSTOM BLEND, boitier vide pour créer ses propres combinaisons de couleurs. 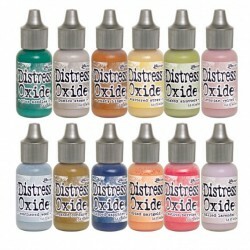 SET AVEC 12 COULEURS: This set includes the following 12 reinkers: Brushed Corduroy, Chipped Sapphire, Dried Marigold, Festive Berries, Milled Lavender, Pine Needles, Pumice Stone, Rusty Hinge, Scattered Straw, Shabby Shutters, Victorian Velvet, and Weathered Wood.